Groom to be Fionnan (Hugh O’Conor) is determined to avoid the clichés of a typical stag do and defers to his best man, Davin (Andrew Scott), to organise a sedate sojourn in the Irish countryside. All goes to plan until Fionnan’s soon-to-be brother-in-law, The Machine (Peter McDonald) invites himself along. 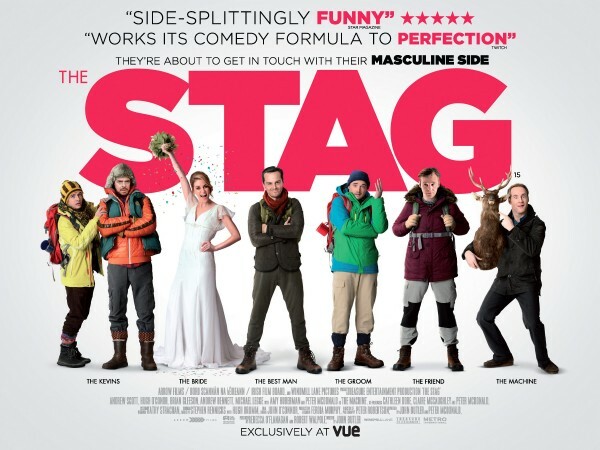 Which star of The Stag also co-wrote the screenplay? 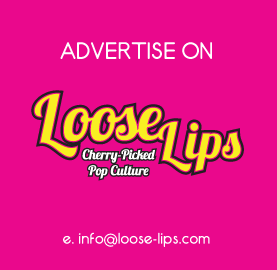 This entry was posted on Monday, June 30th, 2014 at 5:32 pm	and is filed under Contests, Film.